Despite the rigorous testing most medical devices undergo, in addition to testing and trials required by the Food and Drug Administration (FDA), many medical devices ultimately prove to be defective. Often, defects are not discovered until several years after devices have been made available to the public. Injuries caused by defective medical devices are often serious and life-threatening. If your health of that of a loved one has been jeopardized by a defective medical device, a medical device attorney at Bennett Johnson, LLP in Oakland, CA, can examine your case to determine the best approach to holding the at-fault party accountable. A medical device lawyer can help you identify responsible parties in the supply chain, and hold them accountable for your injuries. In the majority of defective medical device cases, the manufacturer is partially liable for your injuries. In some instances, your doctor or surgeon may also be partly at fault for failing to inform you of potential risks associated with the device. If this is the case, you may file a medical malpractice claim against your physician. All product liability claims typically fall into one of three categories: defective design, manufacturing, or marketing. If a medical device was defectively designed, it was produced to the manufacturer’s specifications, but the design was inherently flawed, resulting in injury. Design flaws are often unapparent until several years after the product is on the market and the device begins to deteriorate or malfunction. 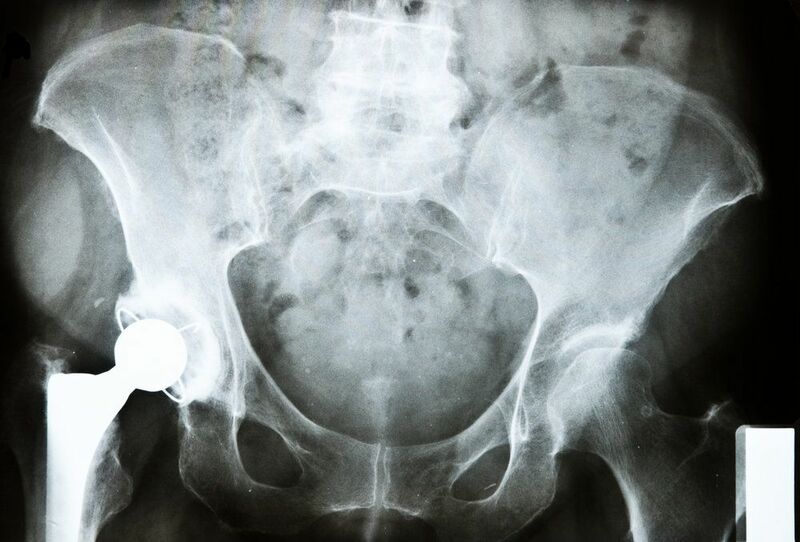 This is common with devices such as hip implants, which break down over the course of several years, often resulting in serious injuries. Our lawyers will help determine the type of defect that caused your injury, and will ensure that all parties involved are held liable for their part in creating or marketing the defective device. If a medical device was defectively manufactured, this typically means that an error occurred at the factory where it was manufactured. Such errors can also occur during shipment and distribution. Generally, defective marketing refers to the failure to provide physicians and patients with adequate warnings regarding potential risks of a medical device. It may also involve the manufacturer’s failure to provide adequate instructions for proper use of a device. At any given time, there are countless product liability lawsuits being brought against manufacturers of defective medical devices. One of the largest current class action lawsuits is directed at the manufacturers of transvaginal mesh products, devices which resulted in numerous serious injuries. More than 30,000 women have filed claims thus far. Other devices frequently named in lawsuits are hip implant and replacement devices. Over time, these devices can break down and separate internally, causing serious damage. IVC filters, intended to prevent blood clots, are another type of device that frequently breaks down over time, causing injuries or even death. Manufacturers of IVC filters have been named in hundreds of lawsuits. There are a number of potential defendants in a defective medical device case. Generally, the manufacturer is at least partly, if not solely, responsible. Other parties that may be liable include the laboratory where product testing was conducted, the sales representative who recommended the device, the doctor or surgeon who recommended the device, and any other entity that had any part in the chain of distribution, such as a hospital. In general, it is the plaintiff’s burden to prove that the product was defective in some way. This burden makes it imperative to work with a skilled attorney. Our lawyers will help determine the type of defect that caused your injury, and will ensure that all parties involved are held liable for their part in creating or marketing the defective device. If you or a loved one has suffered an injury as a result of a defective medical device, contact our law firm today to schedule your free consultation. We will thoroughly assess your case to identify all responsible parties, and seek just restitution for your injuries.